Leading the Community In Its Commitment to End Domestic Violence. 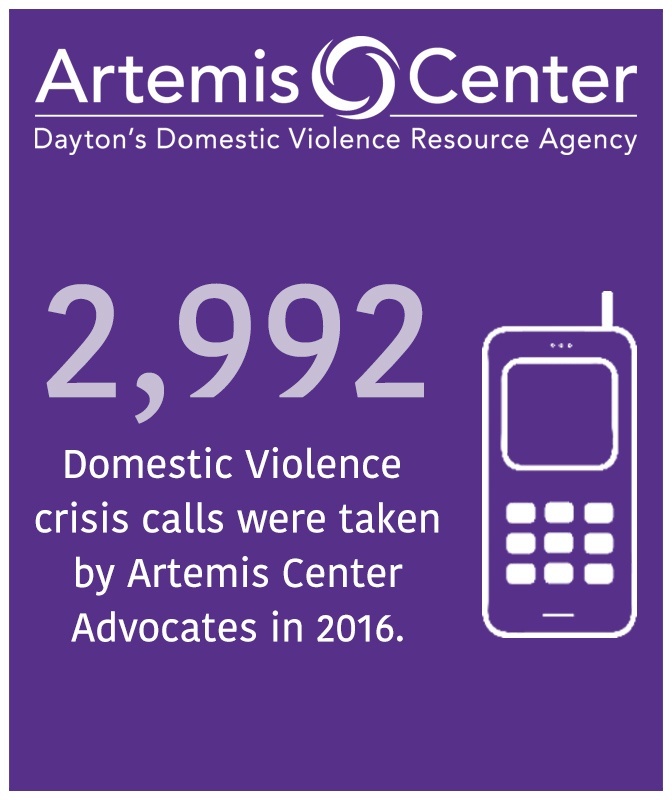 Artemis Center empowers victims of domestic violence to make decisions and choices that will establish and maintain safety for themselves and their children. By working collaboratively with other community services, Artemis Center advocates are able to coordinate needed services. Additionally, community education and advocacy programs help to create community best practice responses to victims of domestic violence. Since 1985, Artemis Center has made great strides in the community, helping more than 100,000 victims and their children through crisis intervention, safety planning, education, and support. 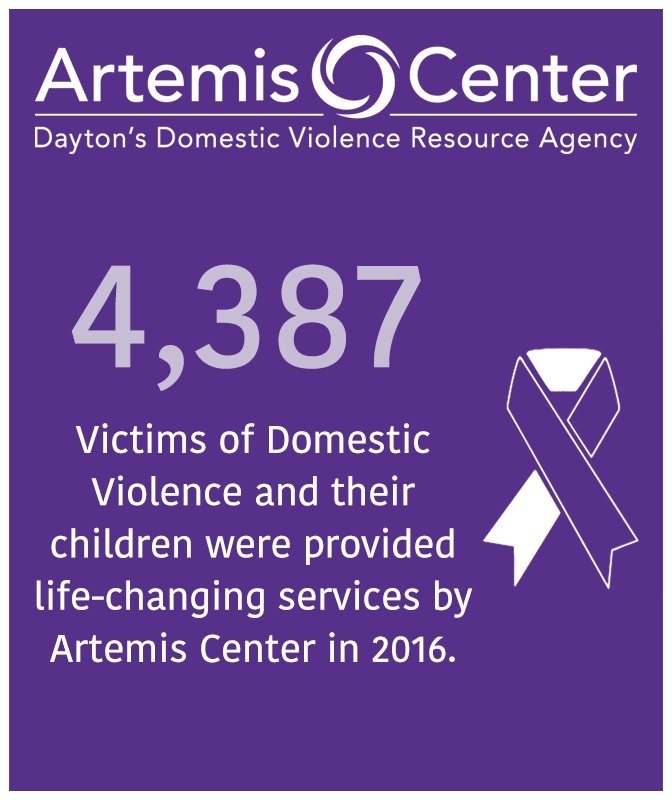 Artemis Center empowers victims of domestic violence to make decisions and choices that will establish and maintain safety for themselves and their children. By working collaboratively with other community services, Artemis Center advocates are able to coordinate needed services. 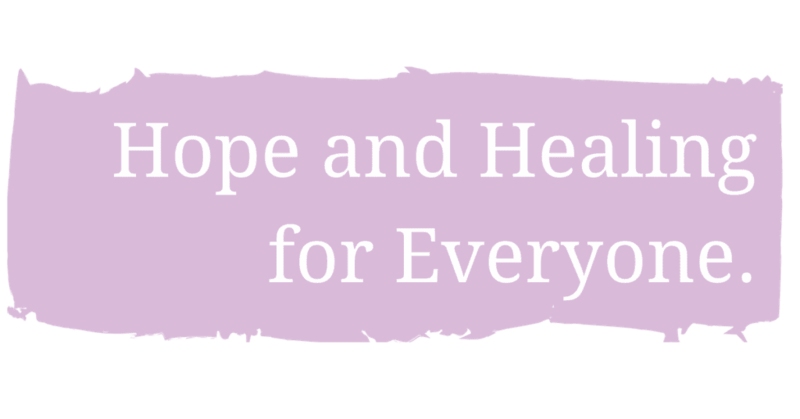 Additionally, community education and advocacy programs help to create community best practice responses to victims of domestic violence. 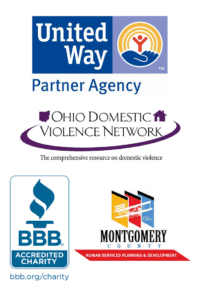 The collaboration with Artemis, the YWCA Dayton Shelter and Housing Network and Montgomery County Children Services, as well as the Artemis Children’s Program is considered to be among the best in the nation. The project with Children Services is a model to help other communities develop similar programs. 1 in 4 women and 1 in 7 men have been physically abused by an intimate partner. What Information Do You Want to Hear About? Computer usage can be monitored. If you are afraid your internet and/or computer usage might be monitored, please use a safe computer to browse our website and call us at 937-461-4357. 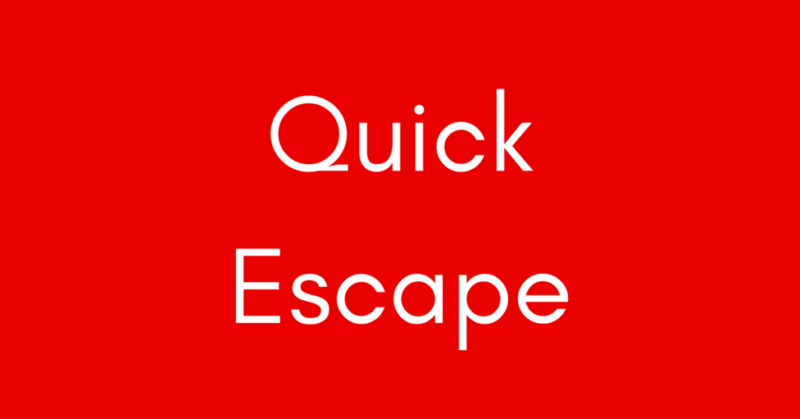 Click here to learn how to clear your browser cache.